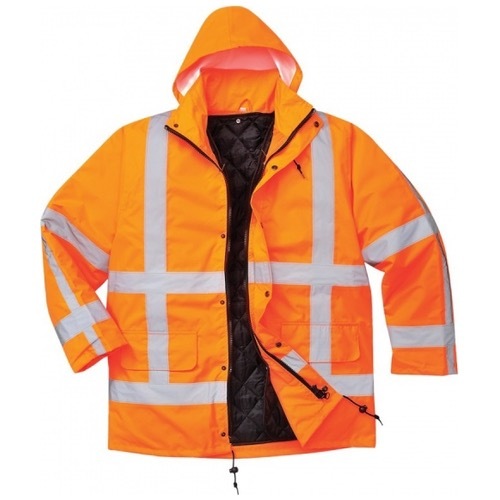 The reflective tape on this popular styled traffic jacket is in RWS configuration. 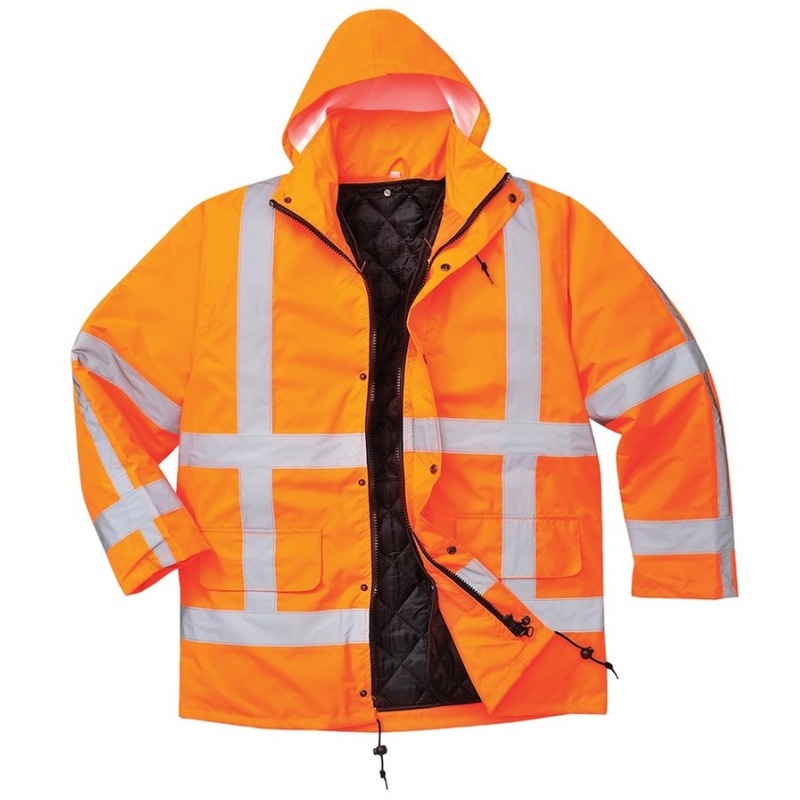 By combining a heavy duty 100% polyester fabric and a rugged 300D Oxford weave, this jacket is ideal for outdoor work. Multiple pockets provide ample storage space.